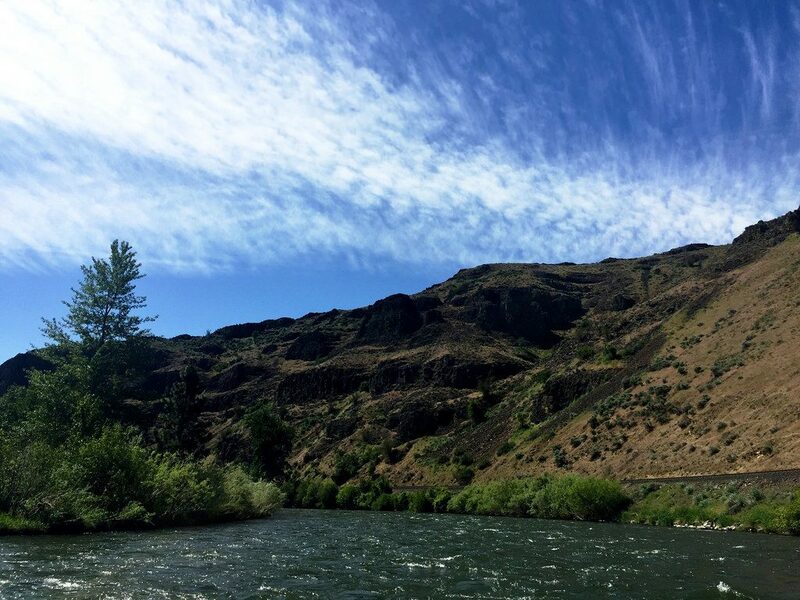 The Yakima River is a tributary of the Columbia River and offers up some of the very good spring and fall chinook fishing as wells fall coho. Spring chinook are caught at the mouth in the Columbia due to closures in the mainstem. Fall chinook and coho can be retained in the lower but not upper. 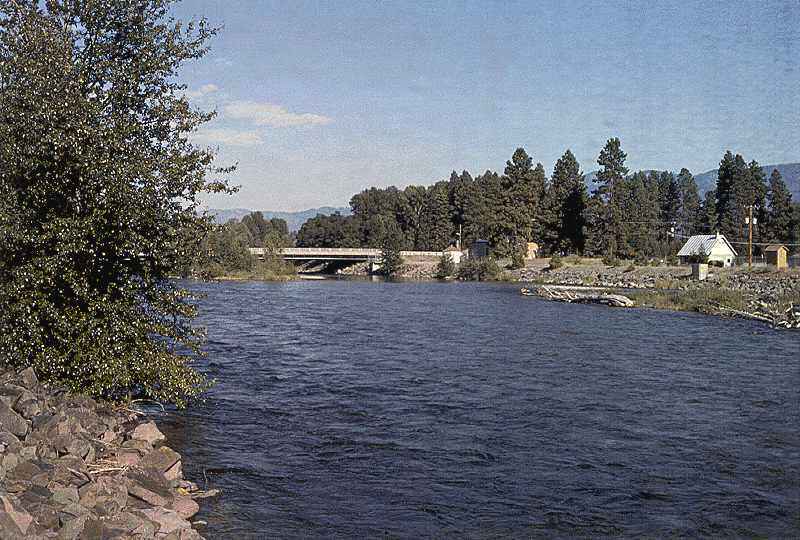 Steelhead run the river as well but must be released unharmed as steelhead retention has been closed since the 1990’s. Trout retention is allowed on the lower and mid sections but catch and release only in the upper reaches. If you interested in information on Yakima river fishing access, see our Yakima river fishing access map below. Fall Salmon peaks in September and October. See reg for area on the Yakima that are open to retention. This fishery generally allows salmon up to 6 fish per day with only 2 adult fish allowed. Barbless hooks are required when fishing for salmon or steelhead on most Washington waterways. Allowed in Mainstem. Roe and Shrimp work well in most areas. Bait fish at the mouth. Upper section selective gear rules apply! Natural scent work the best stick to bait fish scents or salmon roe, and shrimp scents as well. Upper section selective gear rules apply! Top Recommendation for this location is plunking or drifting sand shrimp or eggs. next possibly a stealhead jig, or corky and yarn and lastly spinners.